Delicious, dairy-free sorbet for a treat on a hot day. 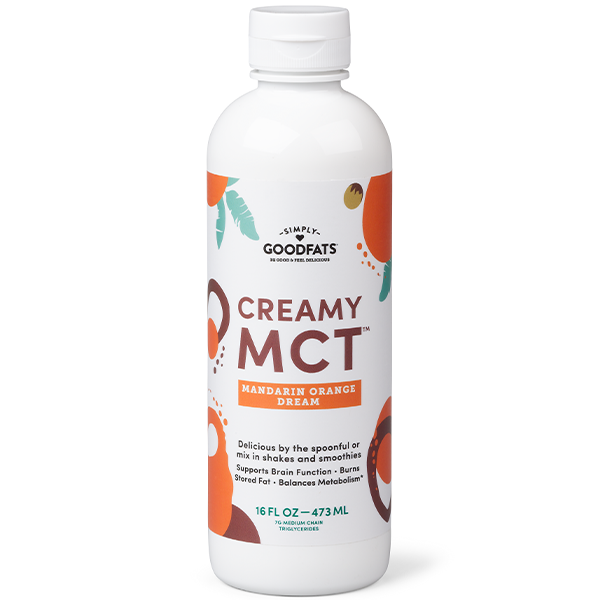 Don’t skimp on the fat – use full-fat coconut milk for MCTs, the type that burns fat for fuel, and boost the energy further with Creamy MCTTM. Avocados gift monounsaturated fat. Don’t forget the coconut sprinkles! 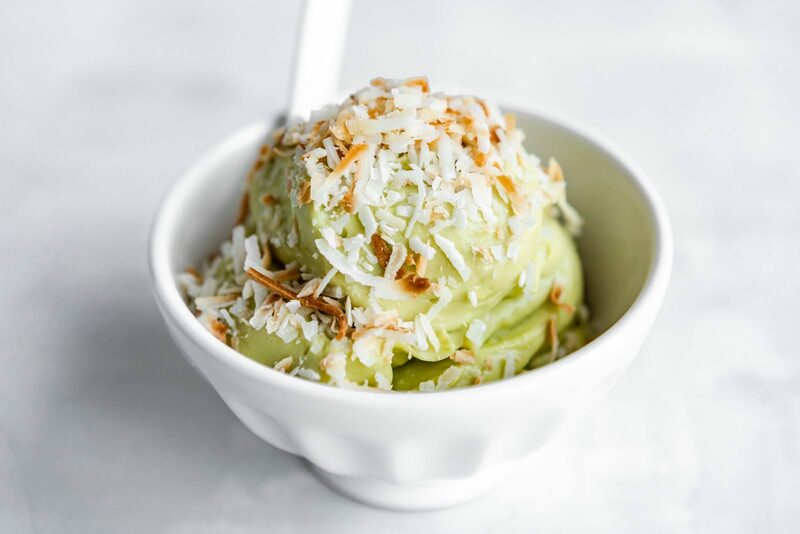 To serve, top with the shredded toasted coconut. Can last in the freezer for up to 1 week.